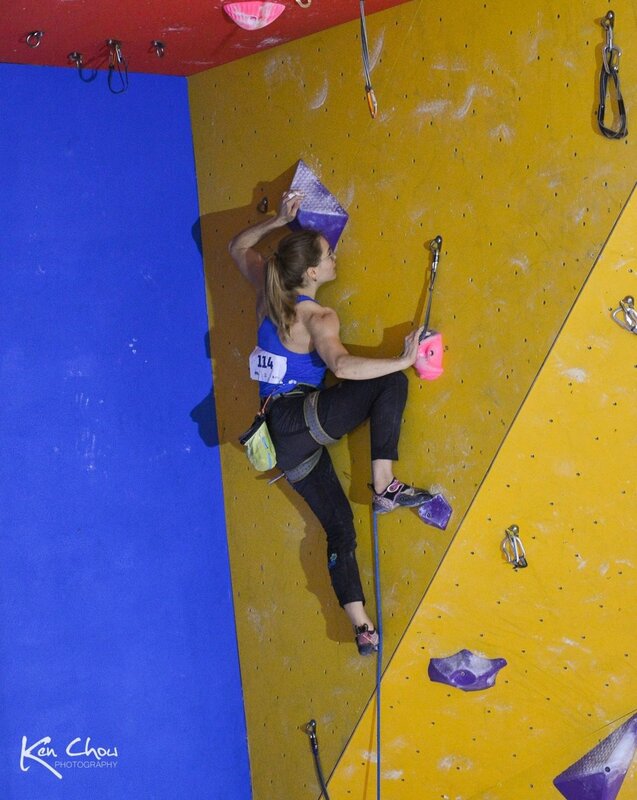 Gillian Haigh is a national level competitive indoor rock climber. She's been climbing for over 10 years. The elements of problem-solving, physical creativity and the mental demand of climbing is what intrigues Gill most about the sport. She's often found at The Hive where she trains 4 times or more a week. 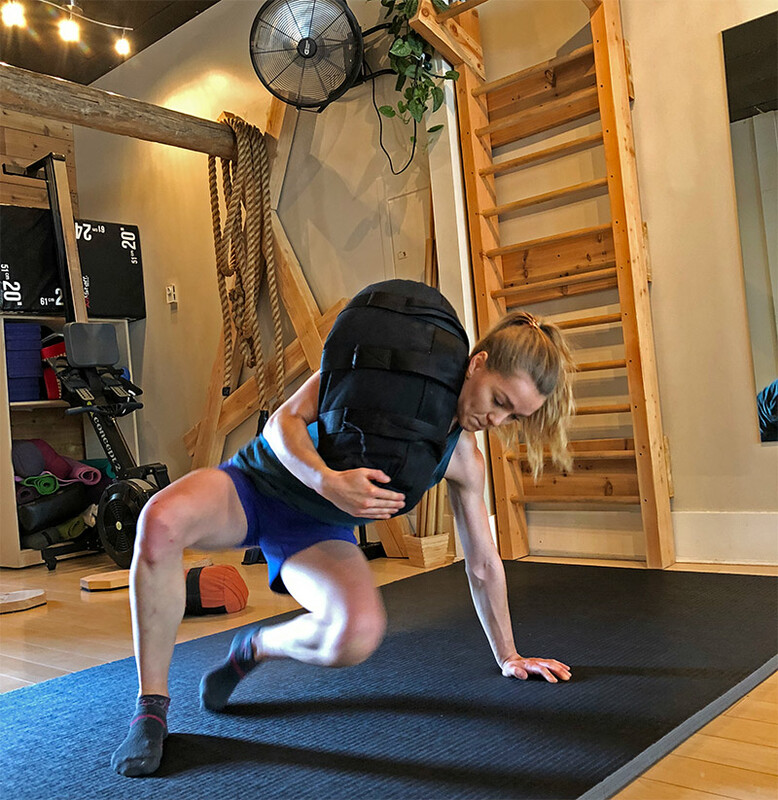 The nature of competitive climbing means that Gill is pushing her body on a very regular basis to achieve very high skill, strength and mobility tasks. Although she wasn't in any large amounts of pain Gill knew she had certain limitations affecting her performance so she came in to work with us. Gill kindly let us document some of the work we did with her to get her to the top of her game and prevent previous injuries from limiting her performance. Through a detailed initial assessment and follow-up, we pinpointed the nature of Gill's mobility restrictions, some of which was due to a build-up of scar tissue from specific previous injuries. Others were from a lack of targeted use due to other lifestyle factors common in modern day athletes. By implementing a self-care routine for Gill we helped her maintain and improve her joint function and facilitated a method for her to start working on imbalances. We identified and dealt with areas of resting tensions that were limiting her mobility. From the recommendations from our Physiotherapist Charla we continued the process of active rehab with the Restore Human Methodology. We worked on joint articulation and functional loading of positions to ensure future resilience. We continued on tension release and facilitating correct activation of core to extremities to ensure Gill moved in the most efficient manner. We added sport specific elements of the above pieces to provide Gill with that 'game day' strategy. We started performance oriented Personal Training with her to cover the gaps that her current training was missing, allowing her to improve her strength and conditioning in a comprehensive manner. Even if you're just a weekend warrior or a high-level climber you can see there are always elements that you can improve on outside of the gym. Gill is just one of the many types of athletes and non-athletes we help get stronger, more graceful and resilient. We do this with a method centered on empowerment and education. We take pride in our process and our results. Big shout out to The Hive Bouldering Gym - where Gillian is an ambassador. The Hive has two awesome locations in Vancouver, we highly recommend them!